With half term quickly looming upon us, I have been more aware of the local things here in East Yorkshire that there are to entertain the kids. I am all for spending as little as possible in the school holidays and trying to stay local (if you’re not heading away for the week) to make the most of where we live. I also don’t like to see families feeling pressure to spend a lot to be able to entertain their kids/have fun, and whilst we do enjoy the odd paid for trip out, we usually try to avoid too many pricey places as I resent half terms being a reason to have to drain the bank account. I also find that kids clubs (whilst great for keeping them busy and learning) pricey when you have 3+ kids to pay for. So I have been thinking of FREE things! 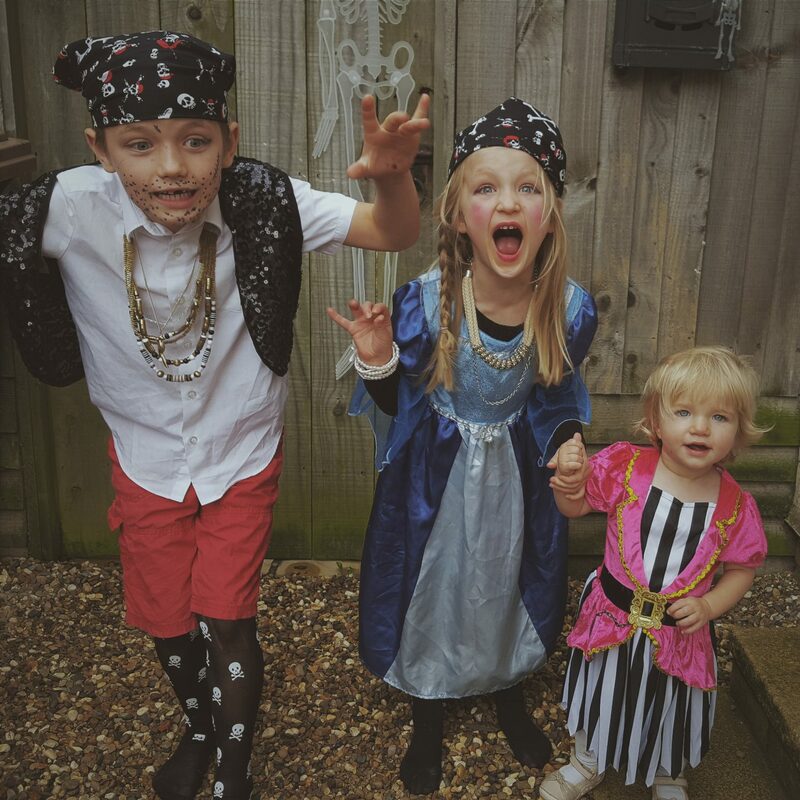 In half term breaks and the school holidays, I want to be able to spend time with my little ones – I love spending time with the kids and look forward to our slower mornings, giving them time to play or watch something, followed by an adventure out somewhere. I am all for getting them out and giving them variation, adventure, imagination, and when it comes to our days out in the holiday’s, I usually want cheap or FREE and something we can all enjoy together. Over the years our themed weeks have been a hit for accomplishing these goals of mine, and I still stand by it as an excellent tool that works – especially for Easter and Summer! But this half term I have come up with 5 free ideas (one for each day!) that would be fun and includes varied places (along with ideas of things to do once there), from across East Yorkshire, to help you have a relatively Free, mixed and hopefully fun half term with your kiddies this October! 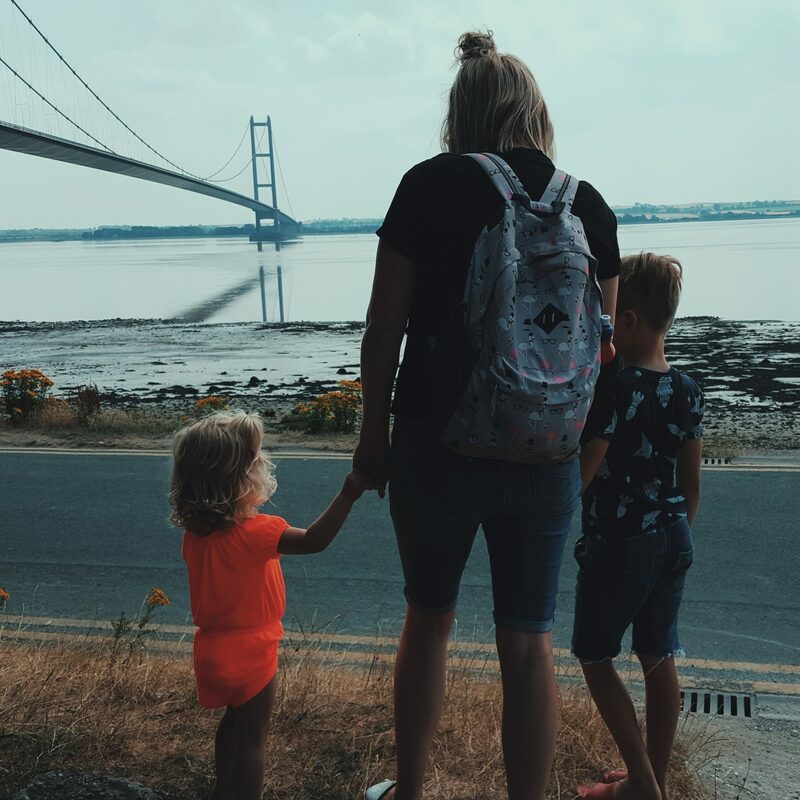 The street life museum in Hull has been a favourite of ours since the kids were little and so is always the first choice for a museum day out to Hull! It is filled with things to explore and smells and sounds of the past (some very potent smells I may add!). You begin on an old street with double decker buses, trams, a plane overhead and little old shops to nosey in. Upstairs you can have a ride in an old spooky carriage, see horses (fakes obvs!) and bikes throughout the years. If you have some change then there is a lot of fun to have downstairs with the old arcade and penny games! As I say, our focus is always the Street life museum and we can often spend a couple of hours there playing imaginative games, looking at interesting things and generally exploring the past! But just across from it is the Museum of Hull & East Riding – this again (like all of the Hull museums) is free and kid friendly. I haven’t been recently but they usually have drawing and things for the kids to do – especially during school holidays. Outside of these museums there are picnic tables and a little garden/maze area with ponds the kids love to run in and have lunch. Alternatively just around the corner is the Arctic Corsair – an old museum ship. We haven’t ever had the chance to check this one out as I always have a pram with me, but we do have it on our “to do” for early next year and I have heard it is fun for the kids too. If you are not completely done in and and ready to head home to play and chill, then there is also Wilberforce house (slavery museum) and a little ways in to town, you will find an old school house museum. This one again is a favourite with the kids, with many opportunities to role play and dress up, as well as several spooky things to see (think a real mummy!). Museums are such a fun day out – They are almost always free and they are great whatever the weather. Just last Saturday we enjoyed a lovely walk across the Humber Bridge! It reminded me what a great adventure it is to take the kids on (provided its not windy!). 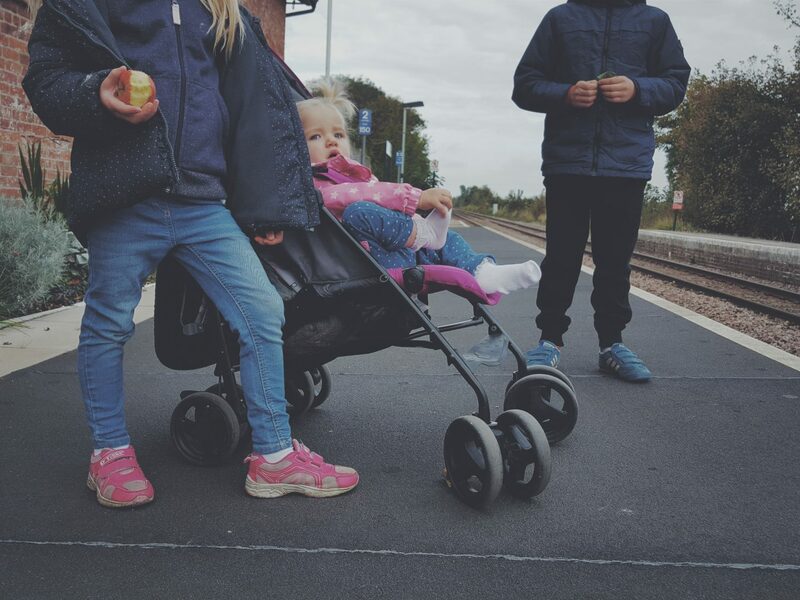 We usually park at the Humber Bridge Country Park (purely because we live this side of the bridge), then the kids can get on their bikes, scooters or just walk, and head up on to the bridge for a good stroll across to the other side ad back again. There is so much to see and as I say, it is a real adventure! 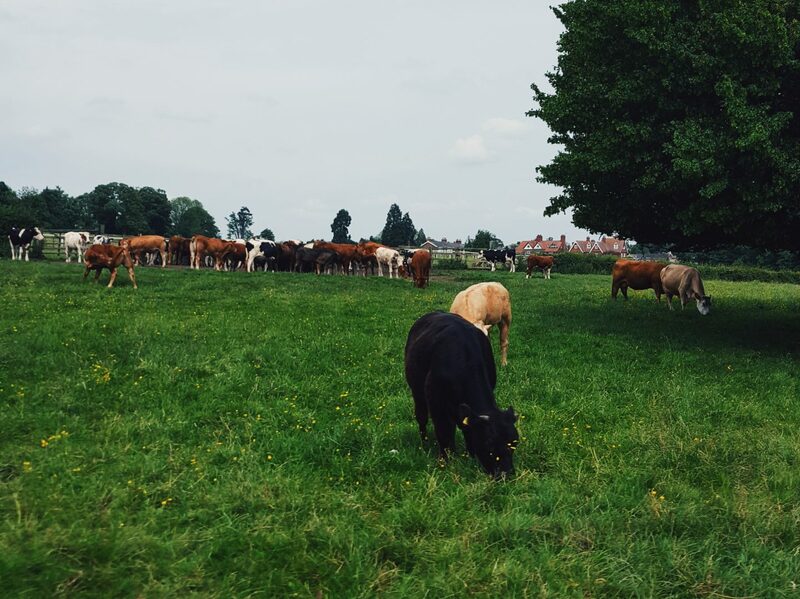 Around the Country park, you will find picnic tables for lunch and various lovely nature walks. You can walk down to the riverside and find a park (its a but naff but the kids love it) or wander through the woods to discover lots of exciting and beautiful Autumnal scenes. With days like this I often like to pack the kids a little treat and then give them a scavenger hunt to do to find things that will “earn” them the treat – it passes time and they love it (I will attach an idea to the bottom of the post that you can use for this day out, or Danes Dyke)! If the weather is dry, then this will be a great Free day out to blow away the cobwebs and burn some energy. It is sure to have them feeling adventurous! Art Gallery’s are such peaceful and interesting places (at least until my kids descend). I suppose on the surface they are not an obvious place to take kids during half term, and for some they may even seem “boring”! But Ferens Art Gallery is both interesting and very kid friendly too. I have been reserving this one for a rainy day activity – basically my idea is to head to there with a list of things for them to find (a painting of a lady/a model of a person/a painting with food..a boat etc) – helping them to look and take note of the art there. After this we would explore the kids section where they have lots for kids to explore, create and play with. And then finally they will have a dabble in “Still Life” drawing and find something they especially loved in the gallery to sit and copy/draw…it may be a painting, or perhaps a sculpture. Either way I want them to think about it and talk about what they like then draw their own picture of it to remember and to get some creative vibes flowing! If this only takes a morning or afternoon up, then why not take a walk along the marina and look at boats, or head across the way and look at the Hull Maritime museum. Also, just 10 mins walk up to the Museum quarter in Hull you can check out the East Riding Museum, The Victorian school house or the arctic corsair I previously mentioned if you didn’t have time before! The kids will love it! *Don’t forget your sketch pads / clipboards and paper and pencils for this day out! If in doubt hit the poundshop or B&M/Home bargains on the way! Danes Dyke was always a favourite when I was a kid, and I love to take my kids there now too – in all seasons. It’s great for a walk and adventure, as it has the cliff tops, a forest and the beach to explore too. There are also a few ruins there, but we usually start off from the car park and head down one of the paths into the woods. We just love to wander and explore and the kids climb on fallen trees and up bankings, generally just having fun in nature. 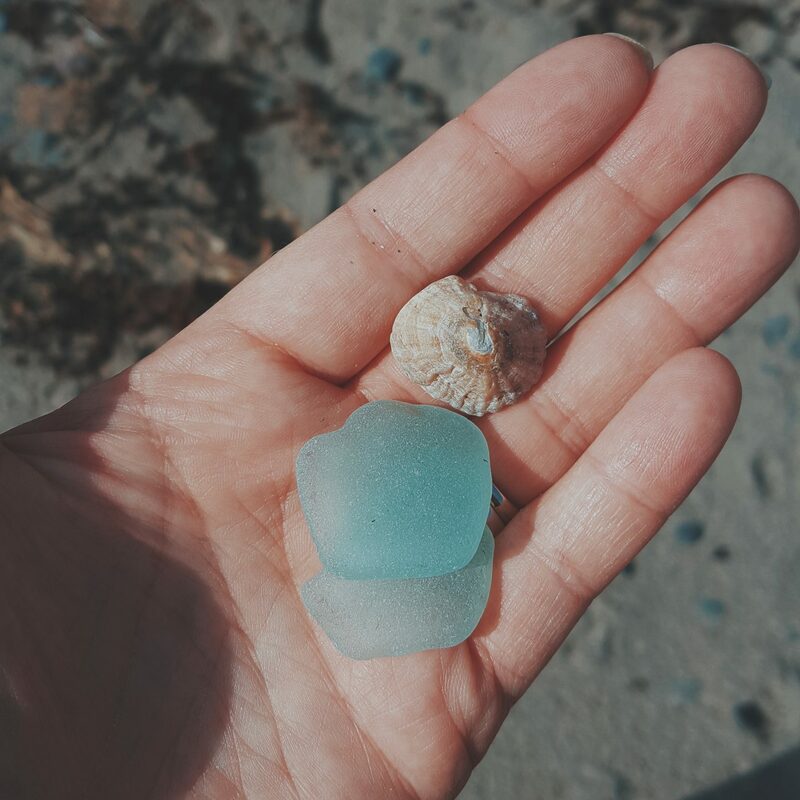 We then make our way down to the beach (because beaches are great in all seasons too and provided the kids have their wellies on, then a little wander down to look in rock pools or search for interesting beach treasure, is a successful day) before walking back up to the car! 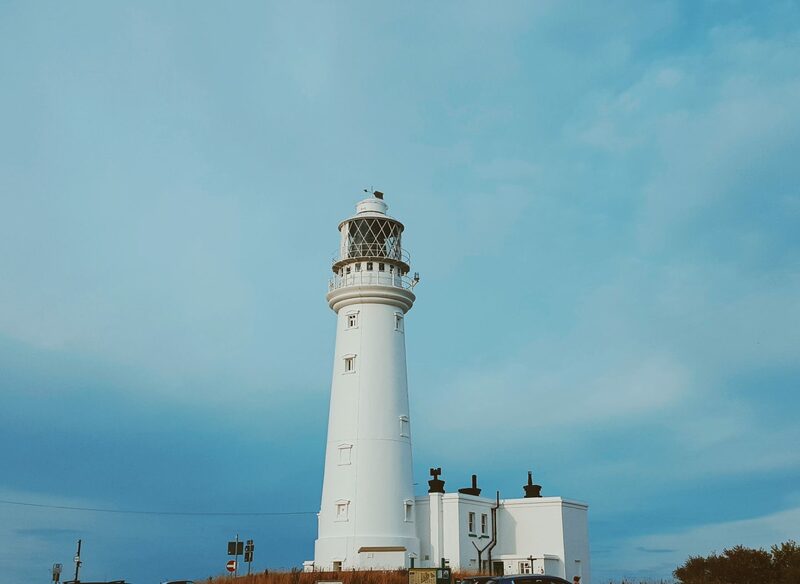 Following a visit to Danes Dyke, a 5 minute drive up to Flamborough head is always exciting to look at the lighthouse or have a lovely cliff top stroll! You could then have some chips in Bridlington or an ice cream if its not too freezing!! I have chosen a day out to Beverley because it has several varied and interesting FREE things to do to entertain the kids quite easily for a whole day! Of course it has it’s play centres and Flemingate (with a cinema, the newly opened inflatanation and restaurants), but the historic side of Beverley is oozing with things to discover and is very pretty too. The obvious things for a day out in Beverley would be the Minster – It is very pretty and impressive and my kids love having a look around. Or you could also have a walk over the westwood – we like to walk up to “The Black Mill” and explore the wooded areas too, to blow away the cobwebs. And then take a nosey in their free museum which is located in the Library, or if you have time, then Beverley also has a Town Trail which looks really interesting and would also take up a chunk of the day too. It had you looking for historic spots and finding out about those who once lived there (You can find details here). Beverley is beautiful and a really cute market town! We are actually going away this October half term now, but if we weren’t, then we most definitely would be doing these things for our school break. I wanted to share these ideas anyway as I hope they will be helpful in cutting the cost as we head towards Christmas and also to keep your half term varied and different. I will definitely be keeping them to entertain my kids in February Half term, and maybe the odd day in the Christmas Holiday too I expect! There are many play places and pricey days out to be had, and swimming is always a firm favourite too. But why not simplify Half term this time and keep it fun, varied, adventurous and Free! Carve some pumpkins and do some Halloween baking midweek too and you will be sure to have a special and memorable half term together. 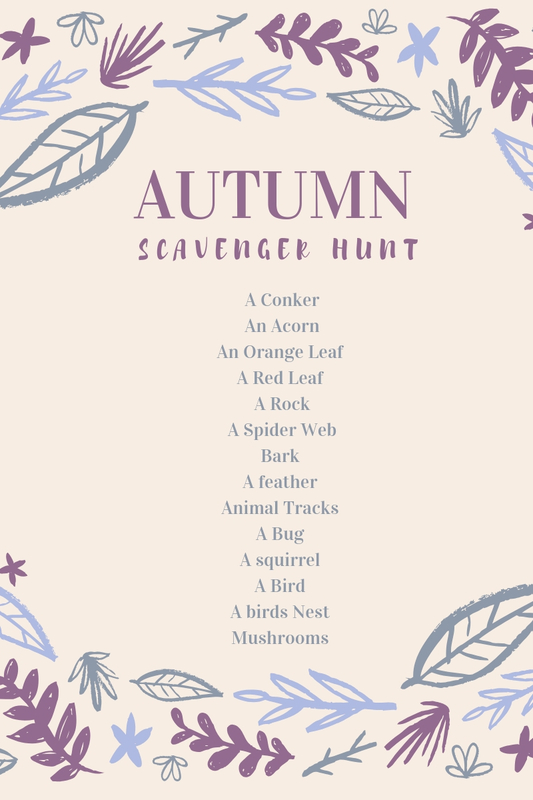 Here is an Autumn scavenger hunt for the kids – Have Fun! *This is not a sponsored or collaborative post – just my faves! Next Post #MyHeartyLife | #37 – A Week in Italy, Good News and Family time!